France is an exceptionally diverse country that features stunning landscapes of lavender fields, meandering rivers, majestic towering mountains and enchanting architectural monuments. Whether you want to explore sleepy medieval villages and towns, get to know vibrant urban metropolises or take a relaxing walk through charming vineyards, France will be your mecca. For a truly exceptional travel experience, discover the most breathtaking landmarks of this romantic country. 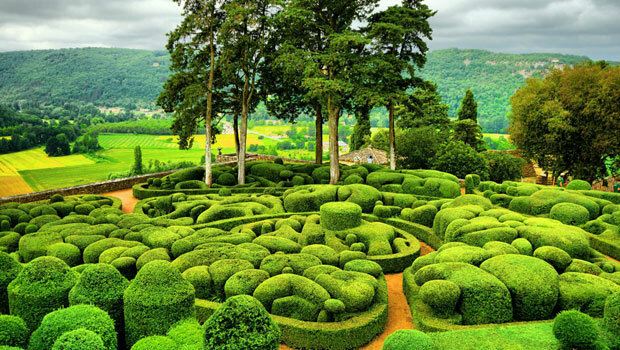 The fairy-tale Gardens of Marqueyssac stretch around a beautiful 17th-century castle overlooking the Dordogne valley. These gardens feature 150,000 boxwood trees and hedges perfectly shaped and trimmed, evoking surprising feelings of calmness and tranquillity. The Gardens of Marqueyssac represent one of the world’s most enchanting landscapes that will leave you simply mesmerised. Here, you can stroll among these natural bubbly structures and forget about the world at least for a moment. On the rocky island of Mont Saint-Michel lies a medieval village populated by only 42 people who, every now and then, become cut-off from the rest of France because of the tides. The entire setting leaves an out-of-this-world impression on its visitors – surrounded by the unpredictable waters, this UNESCO World Heritage-listed site seems sublime and awe-inspiring. 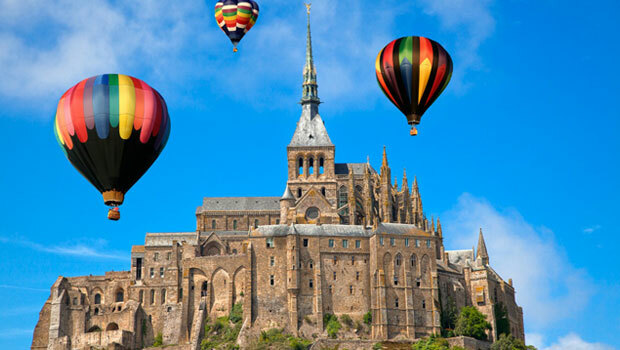 Medieval houses, winding streets and the majestic Abbey of Mont Saint-Michel nestled on a small island against the colourful sky will make you feel as if you leapt through time. Located on the border between Italy and France, a view from the highest mountain in Europe will enable you to see both countries and the stunning scenery of the Alpine range. The towering mountain rises up to the height of 4,810 metres and its peaks are always covered with white, untouched snow. 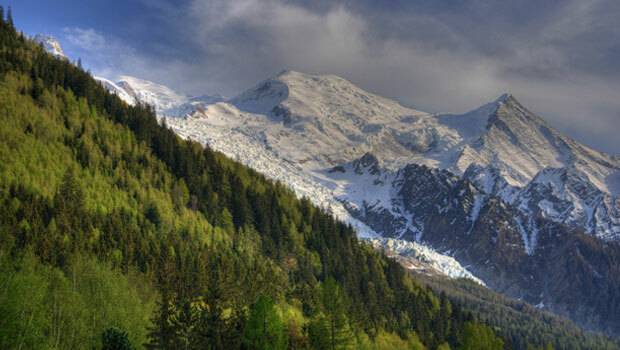 Hidden in a high-mountain valley is the quaint town of Chamonix, a dreamy and traditional site where you can warm up, soak in the authentic atmosphere and savour superb French specialties, such as raclette and fondue. To satisfy your adventurous side, you can go skiing, rock climbing and hiking. However, take some time to admire the breathtaking panorama of snowy peaks and green mountain valleys, stretching as far as the eye can see. 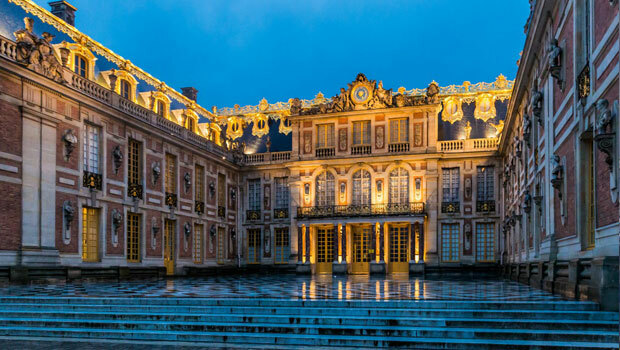 As the most famous chateau in the world, Palace of Versailles is a truly stunning architectural UNESCO-listed site. What was once a royal residence now is an administrative centre that has maintained its former glory. The entire city exudes elegance, sophistication and splendour worthy of French royalty. The extraordinary lush palace was transformed from a hunting lodge by Louis XIV and was home to many French kings and their queens. Here, you can have a glimpse into the 18th-century life, admire the Hall of Mirrors and then stroll through enticing gardens with lovely fountains and decorative pools. At least for a while, you can imagine how living in the era of French opulence would have felt. 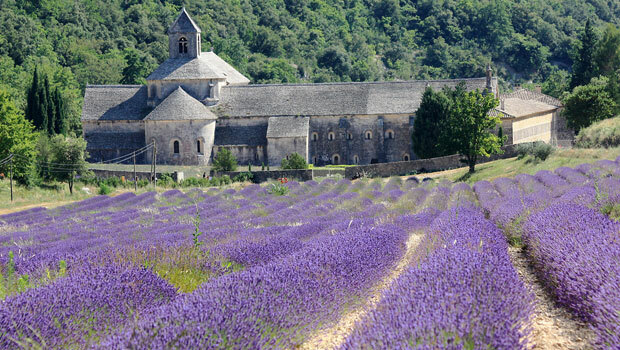 Seductive lavender fields of Provence stretch for miles, leaving nothing but romantic purple traces. Located inland from Provence’s lovely coastline, near the village of Gordes, is the Cistercian abbey of Sénanque built in the 12th century. The vista of this grey church against purple lavender fields looks simply sublime and perfectly harmonious. The aromatic scents of lavender fill the air, creating a whimsical atmosphere of romance that will inspire the feelings of tranquillity in you and leave you with the lasting memories of your trip to the French dreamlands. 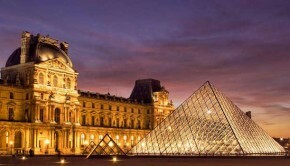 As the City of Lights, the capital of France and the centre of romance and love, Paris is one of the world’s landmarks. 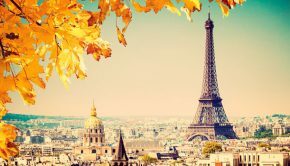 Every year, thousands of tourists go to Paris in their own quests for romance, the aroma of freshly baked croissants, the rich taste of French wine and the elevating culture. 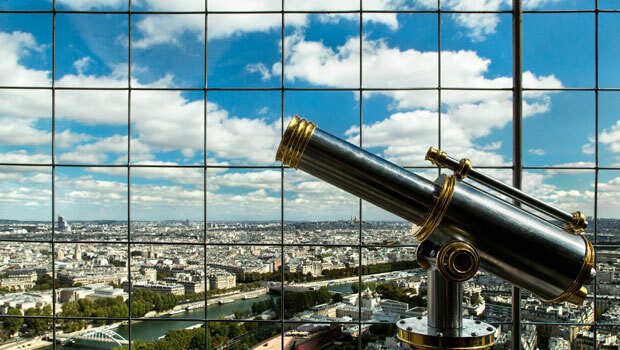 You can climb the monumental Eiffel Tower, admire the awe-inspiring artwork in the Louvre or simply stroll along the French streets, soaking in the vibrant lifestyle and the soothing flow of the iconic Seine River. The enchanting beaches, turquoise waters and vibrant cities of Nice, St Tropez and Cannes embellish the Mediterranean coastline of France. 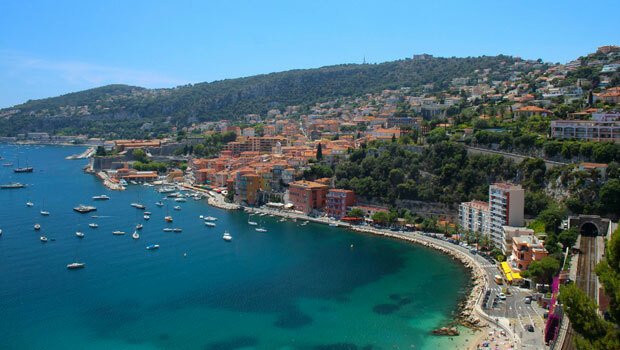 Your options for exploring the French Riviera are numerous, but they all share one feature – glamour and style. 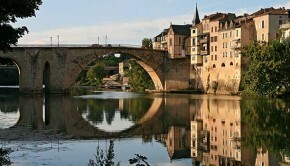 The sun-drenched scenery of limestone cliffs, luxurious beaches and stylish streets captures the true glamour of France. After exploring the charms of these popular cities, go on a yacht cruise to the open sea and savour the taste of a refreshing cocktail. 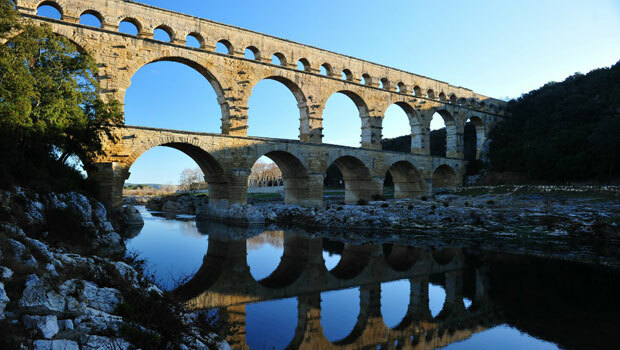 Whether you want to reconnect with nature, take a sneak peek into history or have a taste of true glamour, France is the country where you can have it all. With its natural beauties, vibrant cities and enchanting architecture, this diverse land will give you your heart’s desires. 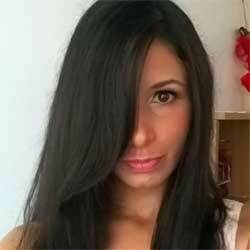 Amazing photos, especially French Riviera, very want to visit this place next year.